Every year, millions of Americans are bitten by animals. Being attacked by a dog is an extremely stressful event. Many dog bite injuries leave scars and have lasting emotional effects. In the State of Montana, the owner or keeper of a dog is strictly liable for his or her dog, even if it is the first time the dog has injured someone. As long as the injured victim was not teasing or tormenting the dog, the keeper or owner of the dog is liable for any injuries sustained. Compensation for a dog bite can include payment for medical bills, pain & suffering, mental anxiety, fear and scarring. 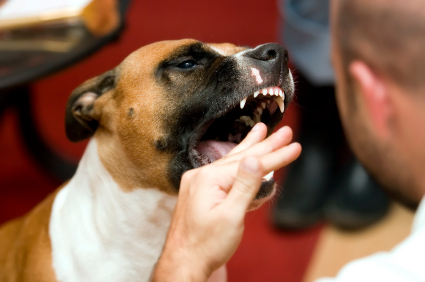 If you have been injured by a dog or animal bite, contact the Danno Law Firm, P.C. at (406) 755-4100 for a free consultation.